Re-enforced, double sided corner brackets, welded on all four corners to increase overall strength of the panel. Something else you are looking for or need help? Contact us now. Find out more about GAP Sales Solutions. 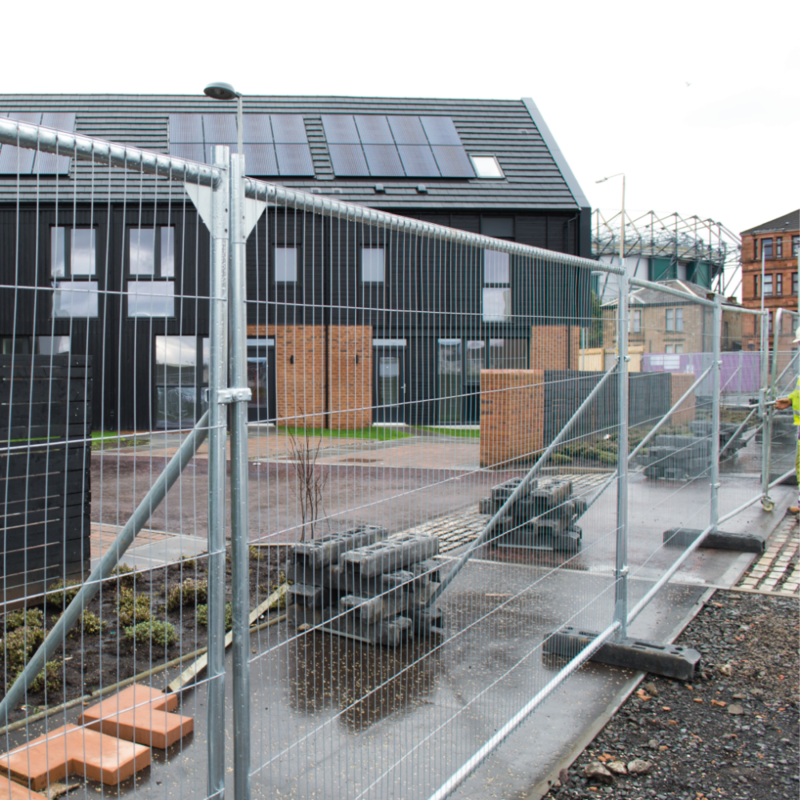 Our square top fencing panels are a popular and cost effective temporary fencing solution, therefore ideal for your next event or construction project. 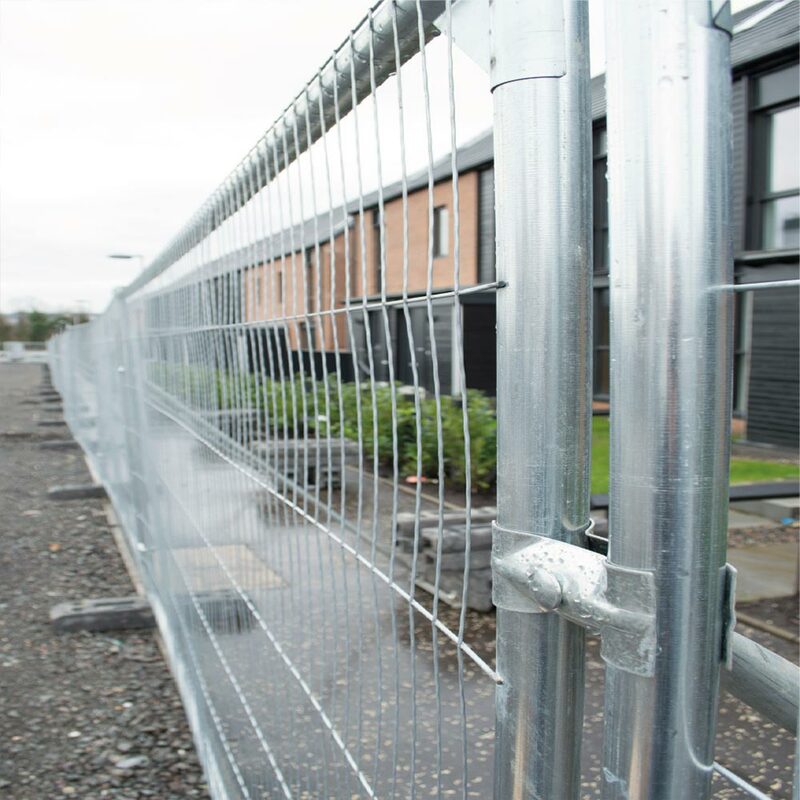 Fencing Panels from GAP Sales Solutions are Smartweld manufactured thus making them the strongest, safest panels on the market – ideal for keeping the public at a safe distance and preventing unauthorised site access. The panels have horizontal and vertical tube diameters of 38mm. Weighing just 13.4kg, they are anti-climb, easy to install and can also be recycled. 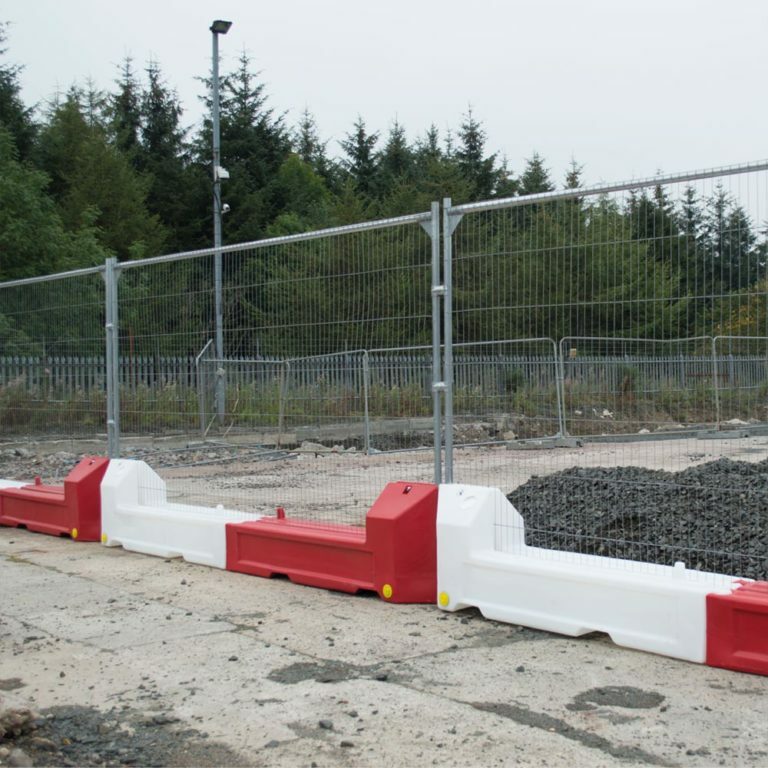 Dual sided corner brackets are welded into each corner of the square top temporary fence panel increase the life span of the fencing by strengthening the weakest part of the panel. Fence clips / fencing couplers will safely link fence panels while stabilisers will provide a sturdy base to hold fence panels. 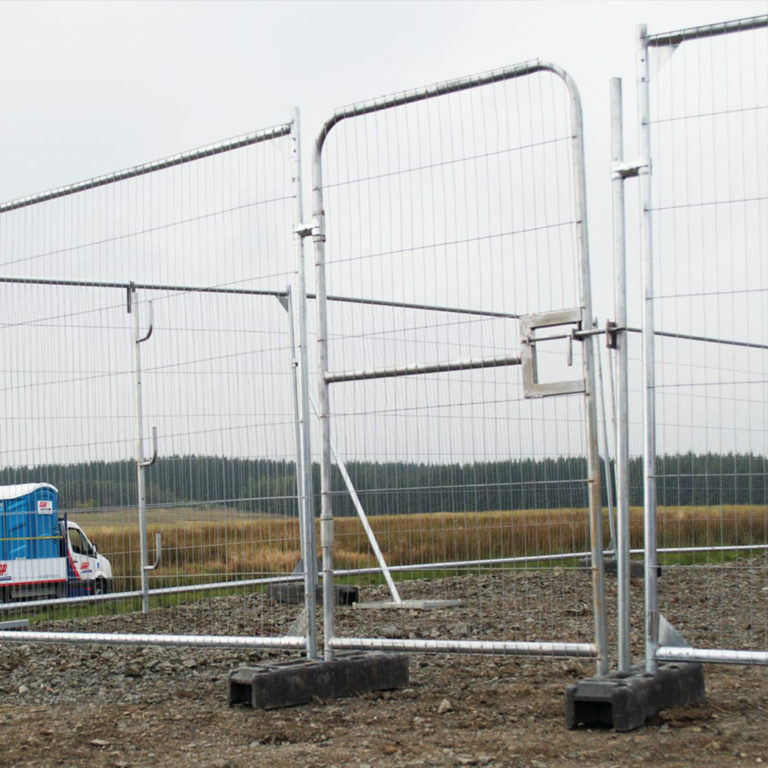 These accessories are available to buy from us separately to ensure your temporary fencing requirements are set up and functional in no time. We can deliver to any address in the UK so you can rest assured that you’ll get what you need, when you need it. 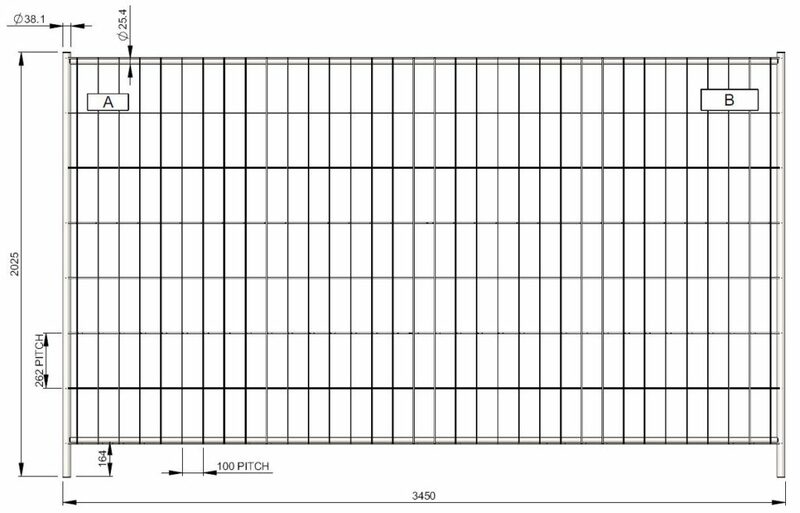 Please note there is a minimum order quantity of 20 fence panels per order. 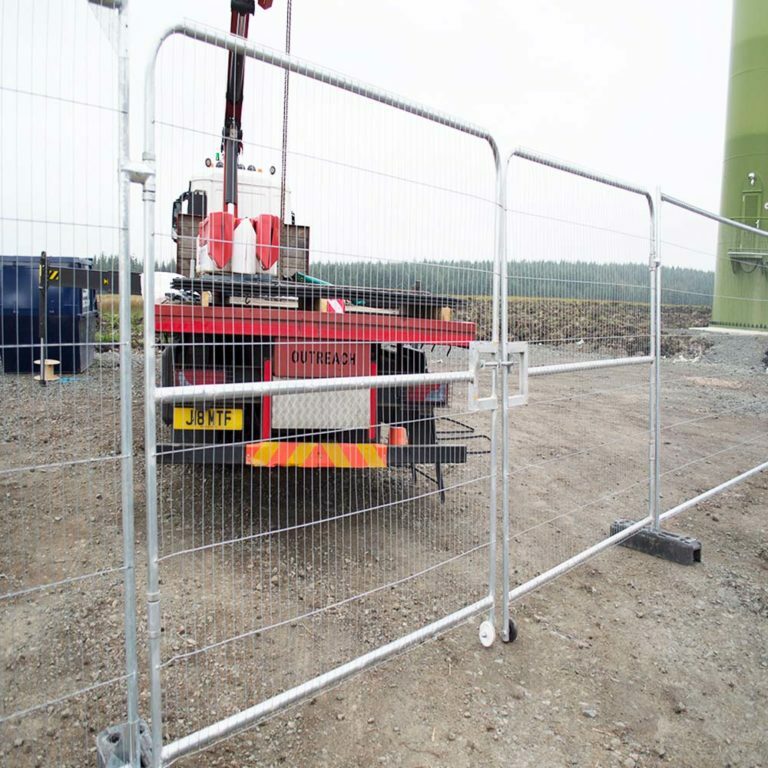 We also supply round top temporary fencing panels which are another cost-effective way to securely fence off an area. Find out more about GAP Sales Solutions.